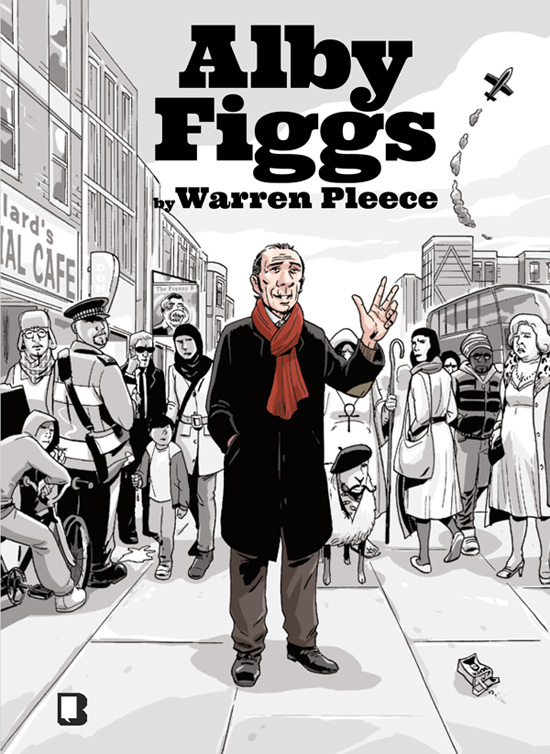 On sale towards the end of June in all good comic and book shops and online via the Blank Slate Books website, the brand new Alby Figgs book by Warren Pleece features all episodes from ‘season 1’, stylishly presented, reformatted and with additional, insightful material on everyone’s favourite (?!) 70 something street sage. Is he standing in the upcoming election, then!? No way, that would be a mugs game me old china!